I am challenging everyone to take time out everyday and speak over yourself. What happens is that we Speak it, Believe it, Manifest it. Everyday start with a new Affirmation, and take time to Repeat as needed. I myself Work from home and I am always on the computer. 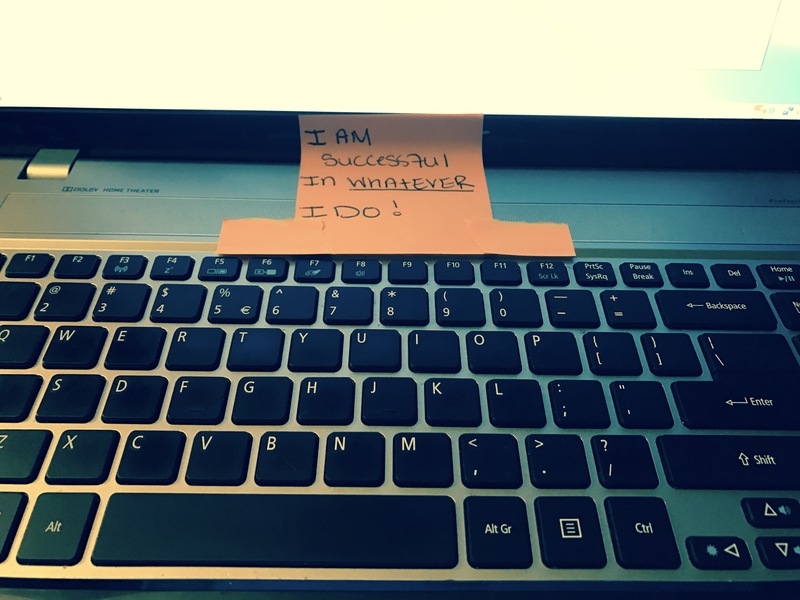 So what I did was took a sticky note, wrote out my Affirmation and placed it at the very top of my keyboard. So no matter what, as I am typing and looking at the screen my Affirmation is boldly on display for me. I would suggest to write out your Affirmation and place it in an area that you know you will see it, and remember to repeat. Bottom line write it, say it, and repeat it. Within 30 days watch how your mind becomes more at ease, you will do more of what you thought you couldn’t. You will have more confidence. There will not be a doubt in your mind that what you say is not true. Speak it, Believe it, Manifest it! 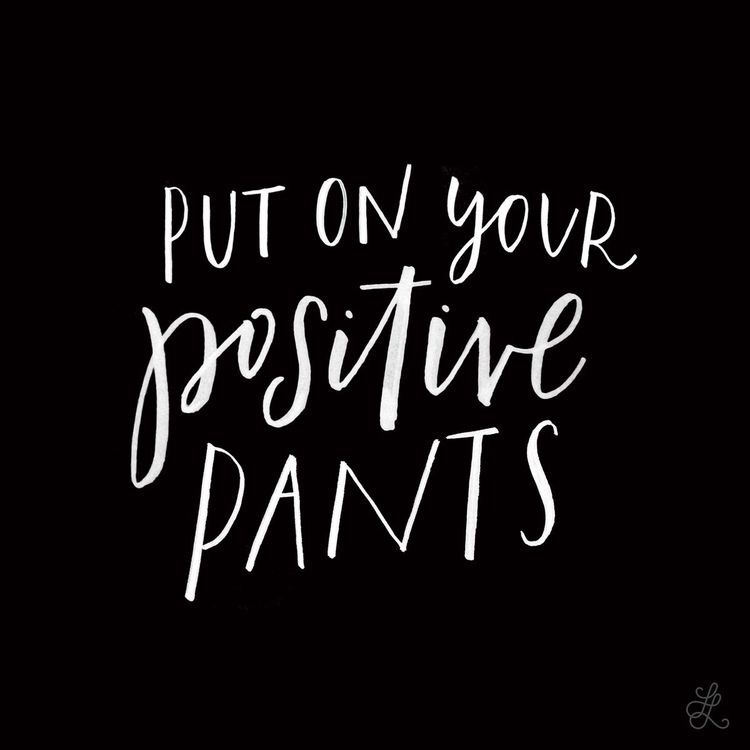 I would love to hear some of your affirmations! 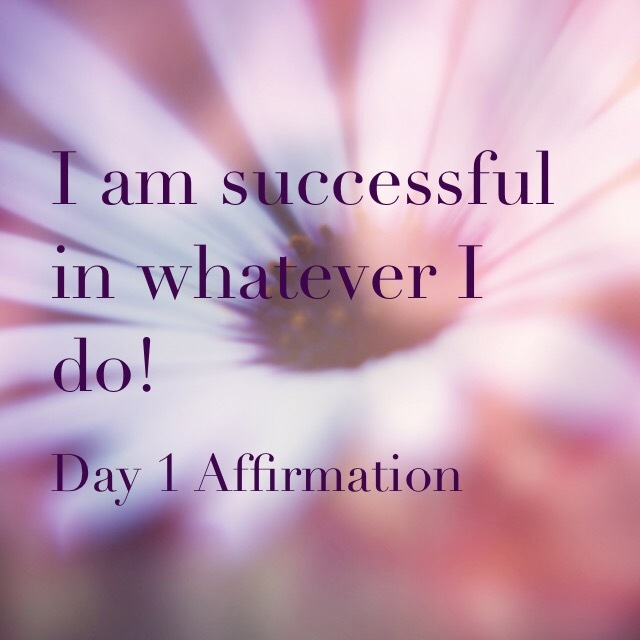 Join me in this 30 day Affirmation Challenge on bettering your mind and overall being. 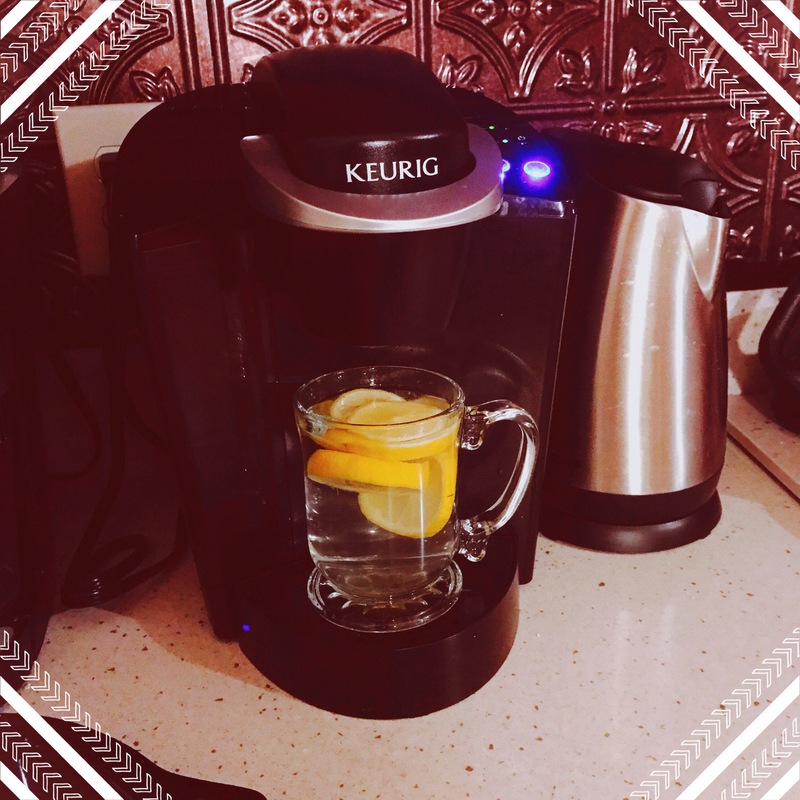 So I have set myself up to drink at least 1 cup of warm lemon water every morning. I am not a big water drinker; but because it is vital to our health and all, I am trying to do better at making healthier decisions in my life. I’m sure there are more benefits than this but these are the top 10 that stuck out to me. You can also try adding a teaspoon of Honey to your lemon water if your not to keen on the bitterness. But honestly it is really refreshing and has helped to give me a boost in the morning. I haven’t gotten to the point of it being a Caffeine replacement yet, but I will keep you updated!